Honored to have been recommended to “In Focus” as a feature. Patricia Goertzen has a strong belief that we were all made for relationship and fostering that has become her life’s work. 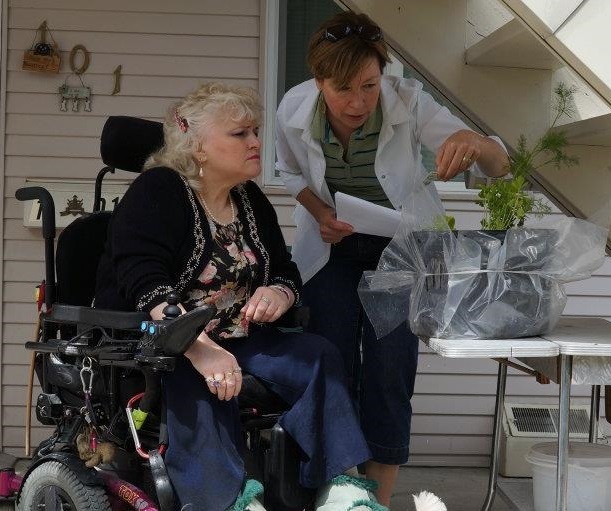 She does this through Hands In Service, a non-profit organization that seeks to fill the gaps in the practical care of those who in our community who may otherwise have no way to reach out for help. Hands in Service is holding their 5th annual “A Touch of Christmas” Crafter and Vendors Fair to support their mobility and health challenged clients and partnering with the Kelowna Community Food Bank. The event features 60 Crafters and Vendors, Door Prizes & Gift Basket Draws valued at over $100 each, a Silent Auction, musicians and performers. Our Alpine Lounge will be serving its traditional chili and buns, Christmas treats and hot and cold beverages. Suggested adult entry is two tins of food or a toonie. The fair happens on Saturday, November 30th 9:30–3:30 PM at 2041 Harvey Ave – New Life Church facility. Patricia also enjoys spending time with her family and her husband of 30 years. 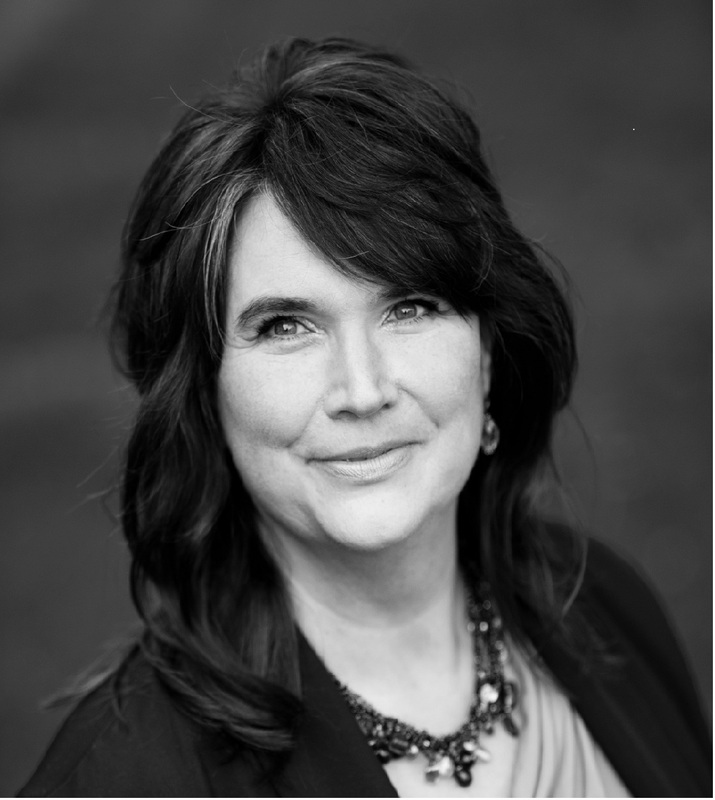 She loves the beauty of Kelowna and all the opportunity it offers and hopes to see more caring, service and relationship grow in our community, particularly in the younger generation. Today Patricia and Hands in Service are In Focus. Billy Graham or Pope Francis. Both men have faithfully pursued God. Billy Graham has a world class organization, and he has done it in the public eye and Pope Francis has been catapulted into the public eye and brought radical ideas of service and honour for all. I would expect learning from one or both of them would be amazing and in my pursuit of godly wisdom, believe that God would grant so much more. Scripture tells me that when my focus is on God and His plans, that He will look after all the details. Lifelong Achievement award – because I would like my volunteer and leadership investment in my community to be an ongoing contribution over the course of my life; leaving a legacy of service to marginalized and vulnerable individuals. Jesus – I couldn’t imagine a person with more wisdom, caring and personal love for me. Authentic individuals pursuing passion; often despite significant obstacles, for the benefit of those around them – No surprise that Mother Theresa comes to mind. The only thing that comes to mind would be the day I die. I think I would use it as a planning opportunity and I expect knowing would also help me make more focused decisions now, for maximum impact. Relationship. We were made for it. I want to bring caring relationship into our communities to increase hope, I want to work in relationship to strengthen community, I want to honour relationship as the glue that holds us together and moves us forward. So many it would be hard to choose. One highlight would be the launch of our pilot for Living Salads – the Portable Community Garden with Shaw TV reporting, My best days are when I can come alongside to help someone achieve all they can be. Personally, I just celebrated my 30th wedding anniversary! The Harvest Golf and Country Club. I’ll be honest, I’ve only been there a couple of times but the experience for one of our anniversaries really stands out – it was an anniversary and we were the only ones there, so we enjoyed the privacy, great food, blazing fireplace, intimate setting, soft romantic music and fabulous view. I reside in Lake Country and one of our perennial favourites has been the Greek House. It’s lovely being known, love their food, generous servings and that they are close to us! Floating on the lake with a lovely cold drink, a book and wonderful sunshine. It’s my absolutely best way of rejuvenation. 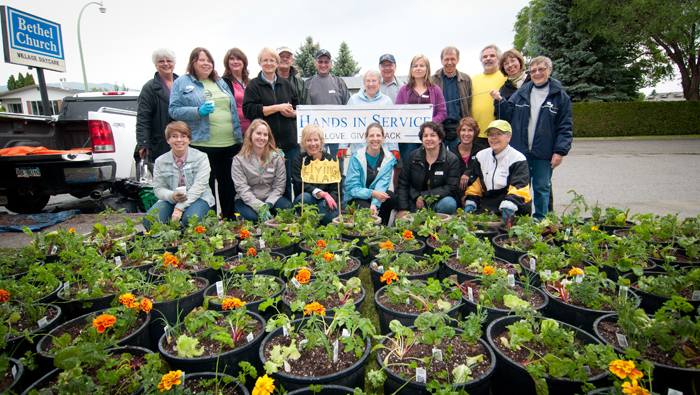 Hands In Service strives to match volunteers with clients in such a way to provide meaningful relational connection, in addition to the accomplishment of basic chores. 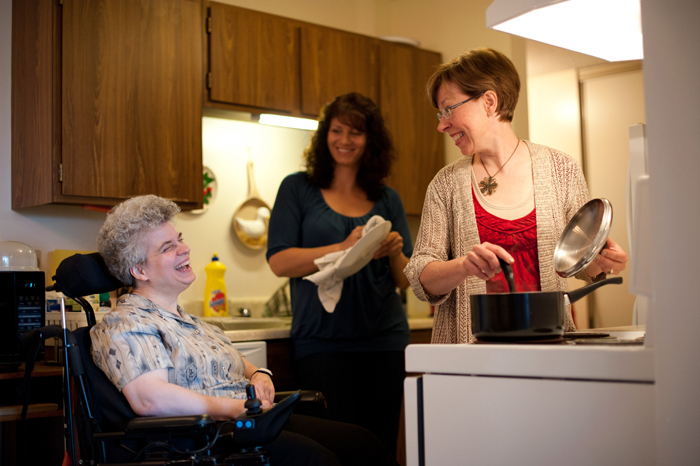 Our in home, non-medical care clients are families and individuals under 65 years of age who, with limited financial means or social network, are dealing with medical crises, chronic illness and/or disabilities. We provide basic house cleaning, laundry and simple food preparation on site. Our additional services of food hamper delivery, referral services and Living Salads are open to all ages. The issue at hand is more than just dirty dishes that are unable to be washed, or floors left unswept. It is more than an empty fridge, or a dirty bathroom. It’s about hope, value, and connectedness. It is about relationship, and belonging; but above all, it’s about being worthy of time and compassion. 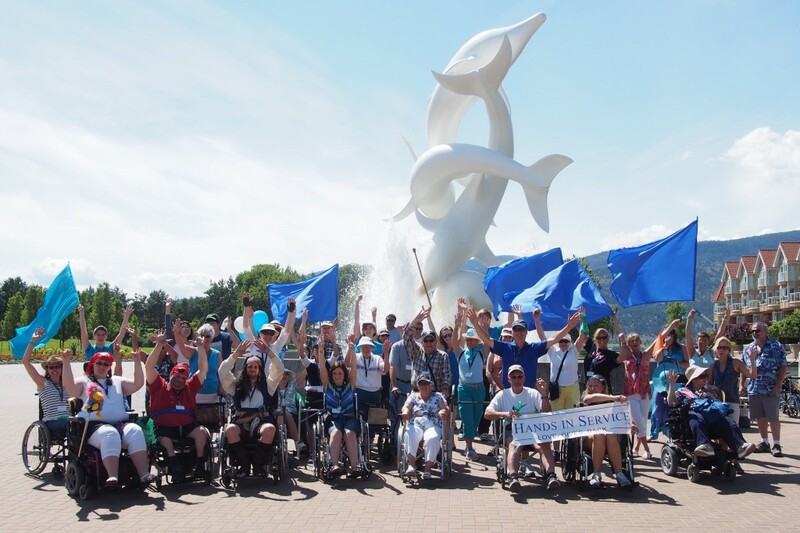 •To provide free, compassionate and relational non-medical home care, referral services and food security assistance to vulnerable clients struggling with disability, chronic illness or medical crises coupled with financial and social resource limitations. •To facilitate healthy community by offering and encouraging volunteer opportunities and volunteer service benefiting clients and volunteer alike. •To foster working and networked relationships between helping agencies in our communities benefiting client, volunteer and community. •To create a template for a program format that can be duplicated in other communities. Value individuals. Meet needs. Build relationships. Volunteers and employees who choose to work with marginalized community members are amazing. By action these are caring individuals who give of themselves for the benefit of others. Although business will move the bulk of society forward, there remains about 10 percent of the most disadvantaged left behind; that’s where the non-profit sector then takes over and “philanthropy becomes the market for love”. We are often asked this question: What percentage of my donation goes to the cause versus overhead”. I would have to agree with Palotta, that this is not a good question. What impact is made when our legacy is “we kept overhead low”? I would discuss how we might create positive change, how big our dreams are and the needs that those dreams would meet. I would want to talk about what resources would be needed to make those dreams reality, including the cost of innovation and overhead. For instance, our program functions with an approximate 1 FTE position and the rest of the work is done by volunteers. So, depending on your definition of overhead, almost all of our cost, which is less than $10/hr of volunteer service at last calculation, is in the administration of the programs. At a recent year end, two part-time staff made approximately $45,000 combined and operations were approximately $20,000. Theremust be operational money and there must be leadership in order to build and lead. So, I would want to ask if these wealthy investors would wish to truly exercise generosity of thought with financial donation or if a gift has strings attached that tie the hands of non- profits that are serving the most vulnerable in our society? The gap between the rich and poor and the access to resources to meet that need. There are many wonderful things about Kelowna and the surrounding areas. We are blessed with wonderful vistas, great seasons and abundance of many kinds; including its community members. I very much appreciate Kelowna’s motto “Fruitful in Unity” which alludes to Kelowna’s steady progress, largely attributable to its fruit industry and the community mindedness and cooperation of its citizens. 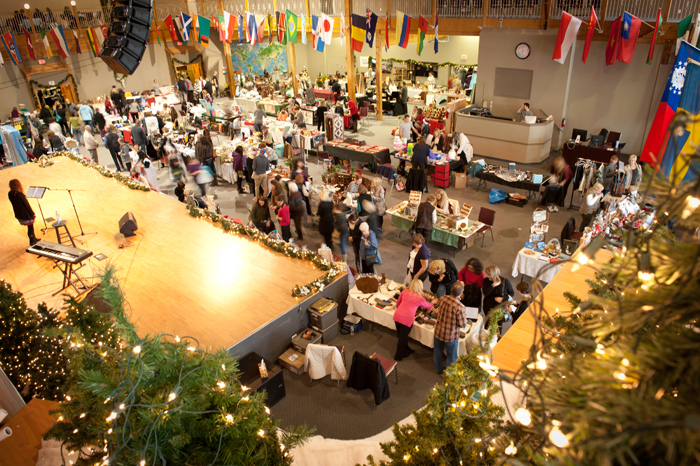 Coming out to our Touch of Christmas Fair is a great way to support local businesses and artisans, support local charitable non-profits and support vulnerable community members. Kelowna is a wonderful place to live, work and play. But it will only stay that way as our community chooses to engage to meet needs and fill in the gaps. Government can’t make that all happen unless we want to pay exorbitant taxes and we have some very unique challenges. While we have many wonderful volunteers, our rate of volunteer engagement is one of the lowest in Canada and we have some of the highest need in areas such as increasing senior population, isolated community members (BC has the highest number of 1 and 2 person households) and transient population (Those who parachute in from other places and/or live here only part of the time.) We will need to work hard to engage all our citizens and especially our youth, to build into them the very Canadian values of giving of ourselves for the benefit of others. It’s one of the very best investments we can all make.